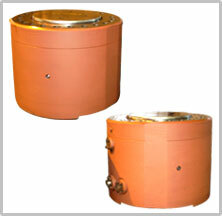 Clamping and de-clamping cylinders are manufactured for Steel Plants. Spring loaded cylinders are also produced. 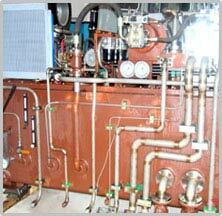 We specialize In manufacturing custom built Power Packs for Steel plants in Defence Applications. 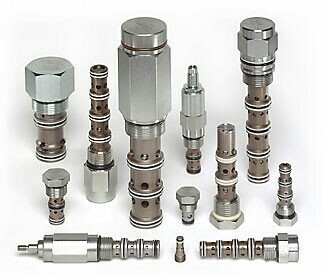 We specialize In manufacturing custom built Sun Hydraulics Cartridge and Manifolds in Defence Applications.